A beautiful wild forest flower. This entry was posted in Life/Photography and tagged Bloom, Cee’s Fun Foto Challenge, Flower, forest, Klanovicky les, Nature, Photography, woods, Yellow. Bookmark the permalink. Worth much more than 2 cents! Pretty yellow. Thanks for visiting my blog and commenting on my flower pictures. Since I don’t know which country you’re in, it’s not easy to identify your yellow flowers, and I can’t really make out how big they are. Plus I’m really not an expert! 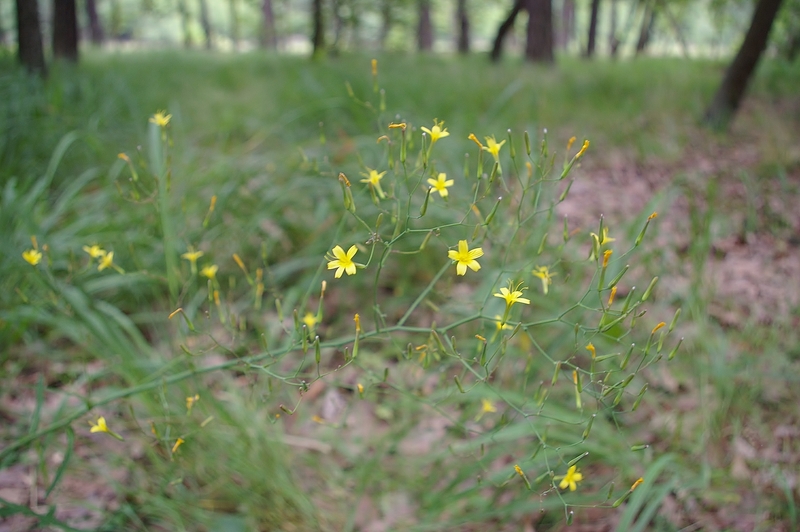 Little yellow flowers in forest. Wonderful capture for a joyful prompt!.